Vinification: The must underwent coldmaceration at 10º C for four days prior to fermentation, which took place with a maximum of 26º C. The total maceration period lasted approximately 18 days. Ageing: This wine was aged for four months in American oak barrels of less than four years. Colour: Intense cherry red colour with violet edges. 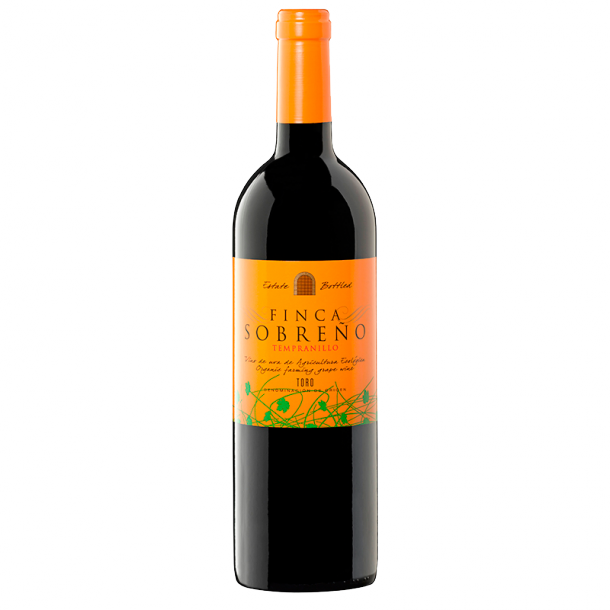 Nose: Powerful and rich aroma with touches of ripe red fruit and agreeable floral notes next to taosted wood. 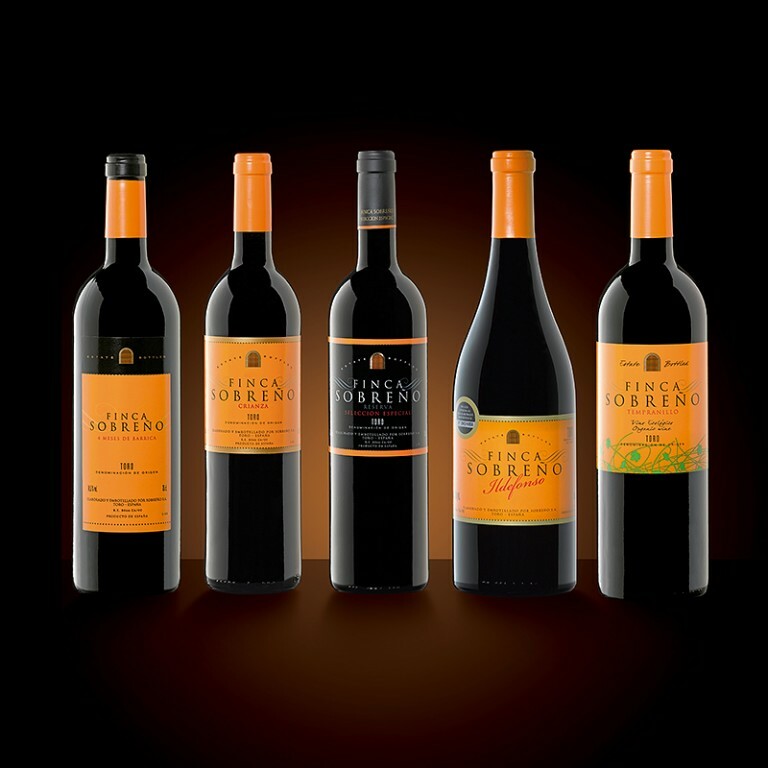 Taste: Smooth and elegant sensation with red fruits and flowers predominating. Balanced acidity and subtle tannins with a smooth, intense and elegant pass over the palate. Food Matches: Pairs well with any type of meat, bird, roasts, cheeses, seafood in sauces or pasta.